We’re simplifying the O2 Jumpstart Rewards program and your New Designer is going to LOVE it! 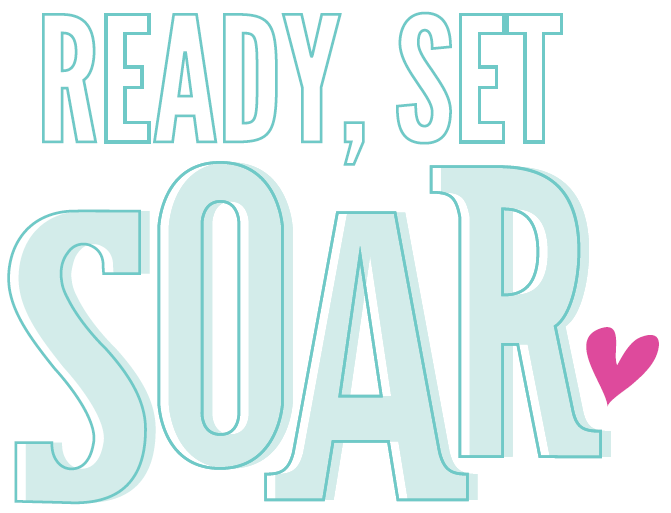 Our O2 Jumpstart Rewards program is now called Ready, Set, SOAR! New Designers can kick-start their businesses by earning an UNLIMITED amount of Bella Bucks during their enrollment month plus the three full calendar months that immediately follow. Bella Bucks can be used to purchase wholesale jewelry or business supplies. PLUS, after they reach 1,000 PV, they’ll earn an extra $50 USD | $65 CAD in Bella Bucks every each additional 250 PV produced during the Ready, Set, SOAR! program period! *Please note, rewards are based on your total PV earned at the end of the month; rewards are not cumulative. $100 USD | $130 CAD Bella Bucks for each new qualified Personally Sponsored Designer who achieves Storybuilder (that’s 250 PV in their joining month or the following month). When you promote to Team Leader during your Ready, Set, SOAR! program period, and maintain the title of Team Leader the following month, you’ll receive an additional gift on top of your increased commissions check—Team Leaders receive Team overrides and commissions! Mentors who help their Designer promote up to Team Leader will receive $50 USD | $65 CAD! We hope you’re as excited as we are for these exciting updates and changes! Now, get Ready, Set, SOAR! We know you have questions about the existing O2 Jumpstart program, please stay tuned for more details to come. Here are FAQs to answer some of your questions.